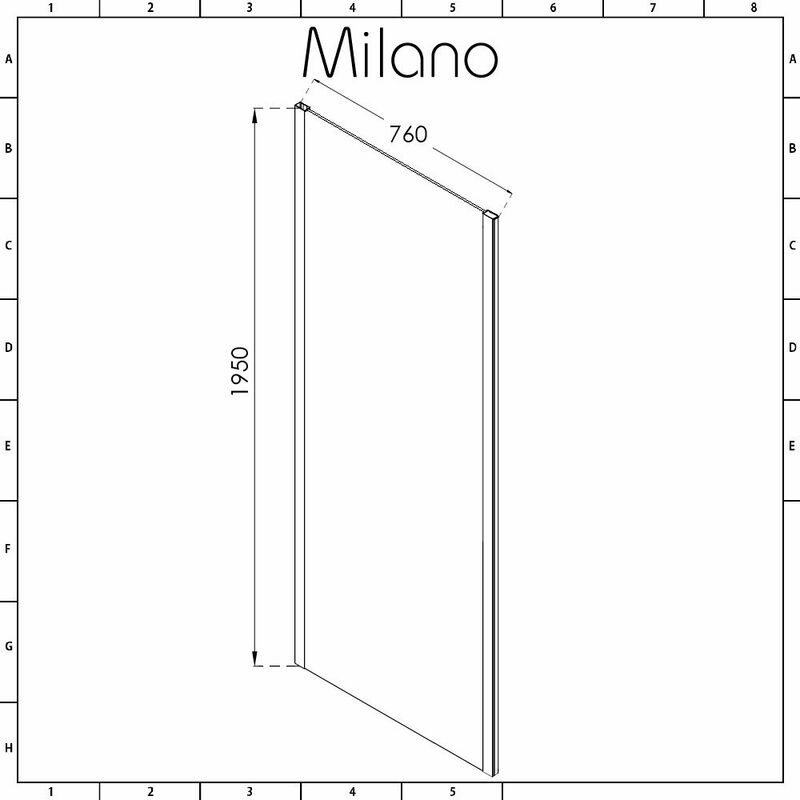 This 760mm side panel with white frame has been designed for use with the Milano Bianco range of sliding shower doors. 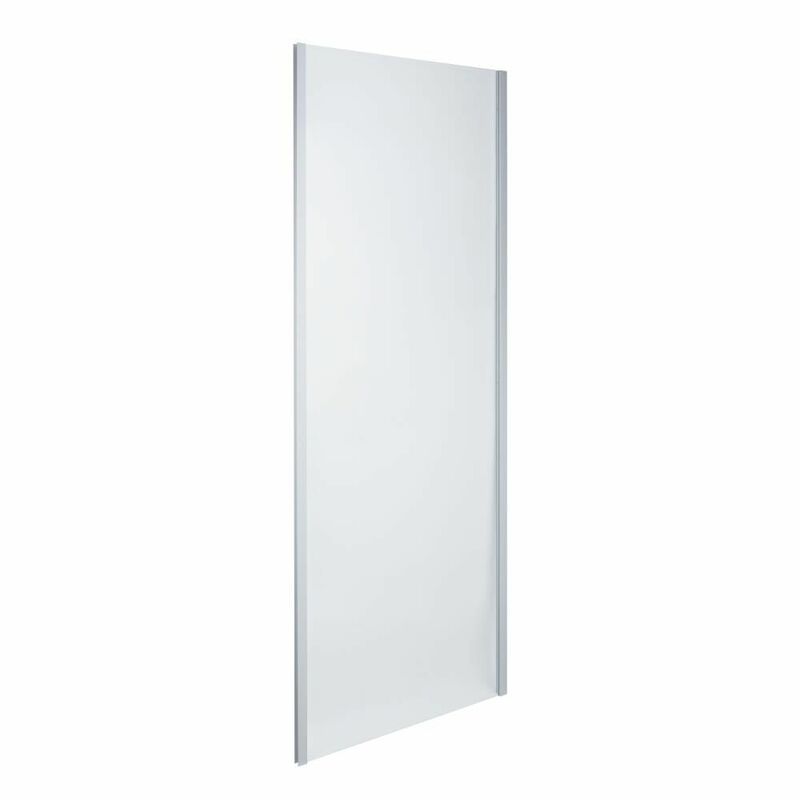 Measuring 1950mm in height, this side panel features 6mm toughened safety glass with an easy clean coating. 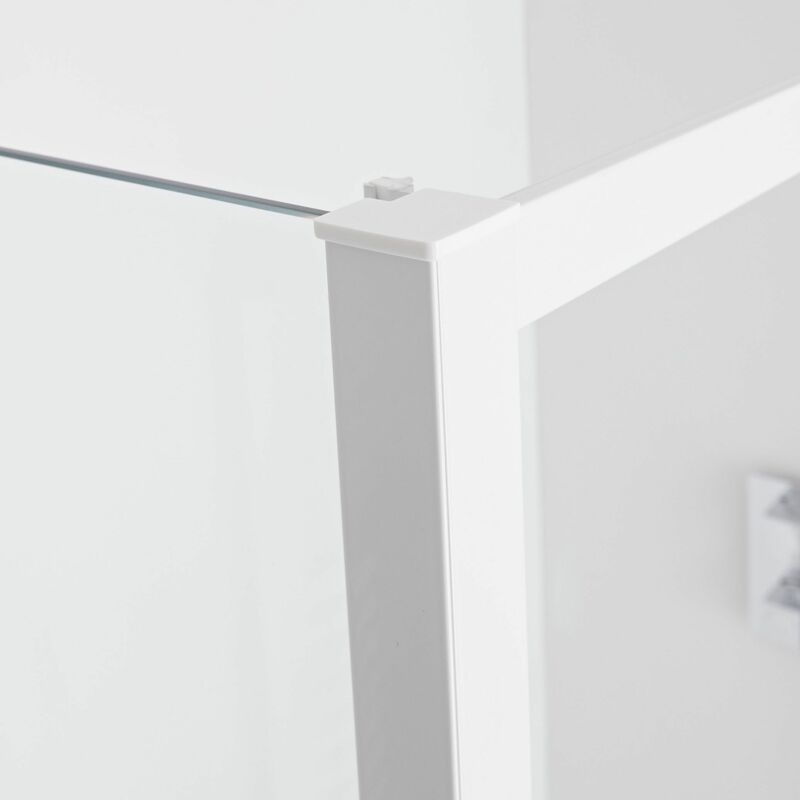 The white frame adds a chic, designer touch.